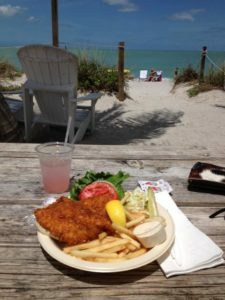 All your beach favorites with a great view. 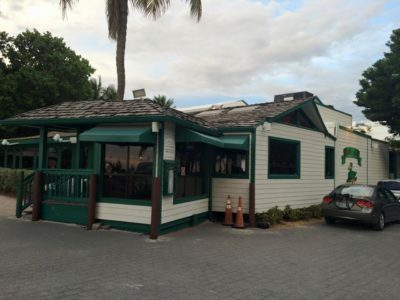 Our sister restaurant is right around the corner on the Bay! 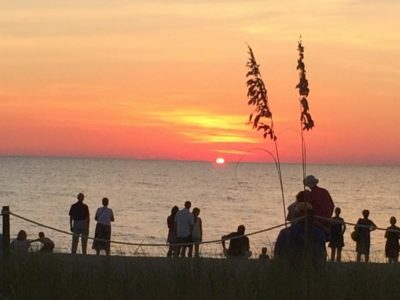 Located deep in the heart of downtown Captiva, where the sun sets nightly. 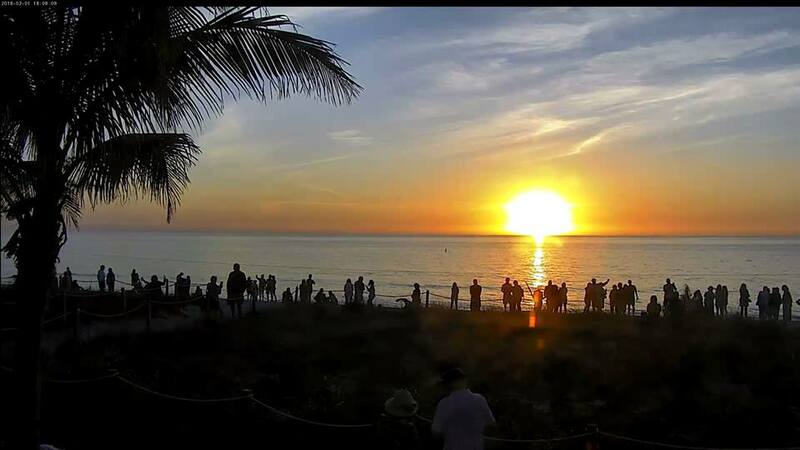 The beer is always cold, the menu specializes in the best delicacies and fresh seafood, and the sunsets are always breathtaking. 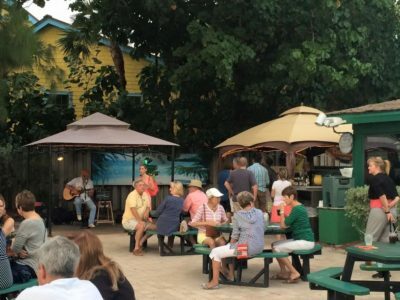 Smack on the sugar white sand of Captiva Island, this British-style bar that opened in the mid-1970s has a neighborhood beach vibe and attracts snowbirds, locals, and vacationing families. 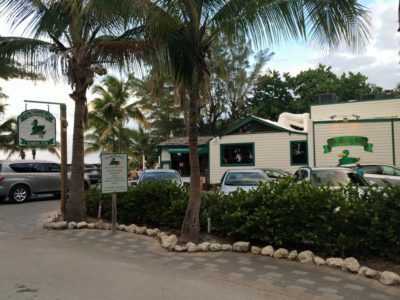 There’s darts and a big bar inside but the beachside picnic tables make a better evening perch. 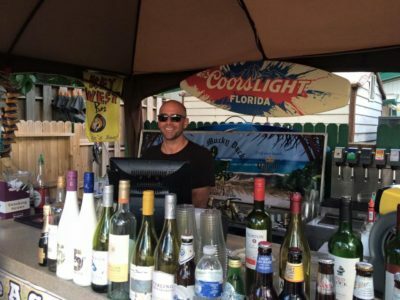 Come sunset, join the crowds to send off the Florida sun as it sinks into the Gulf of Mexico while enjoying a frosty beer (there are 16 on tap and more by the bottle) and a plate of crab cakes. 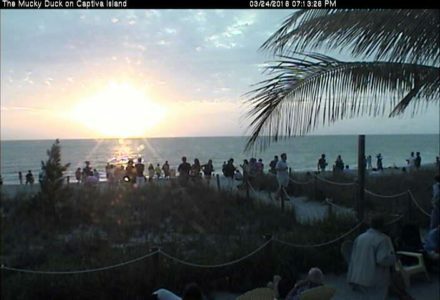 Various evenings during our stay on the southernmost tip of Sanibel Island, we’d pile in the mini van and head due north about 30 minutes to the northernmost tip of Captiva Island….